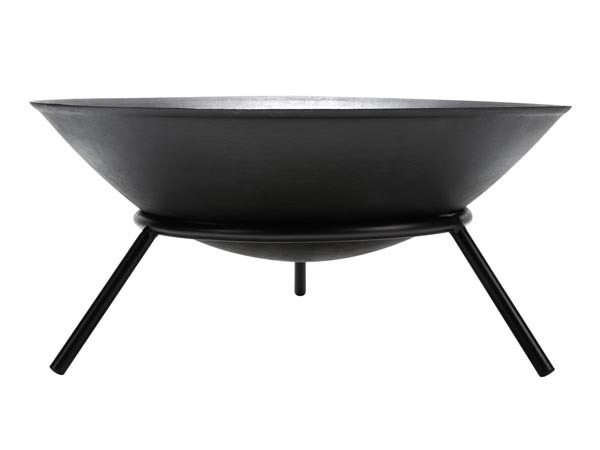 The fire bowl is the perfect fireplace at home or at a barbecue party. It is ideal for long nights in the garden and to feel warm in winter and will provide a pretty focal point for any outdoor space. 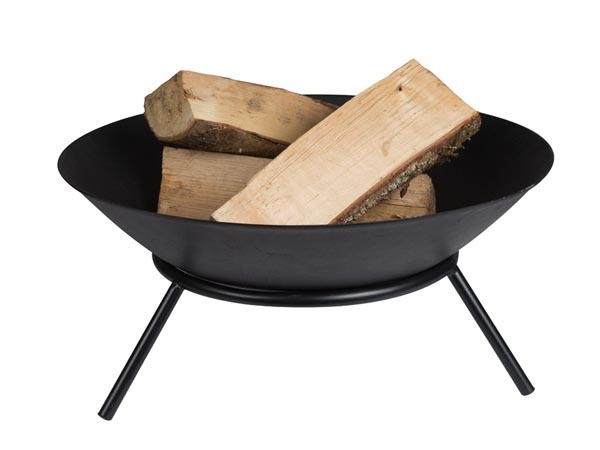 It can be used with both charcoal and firewood. 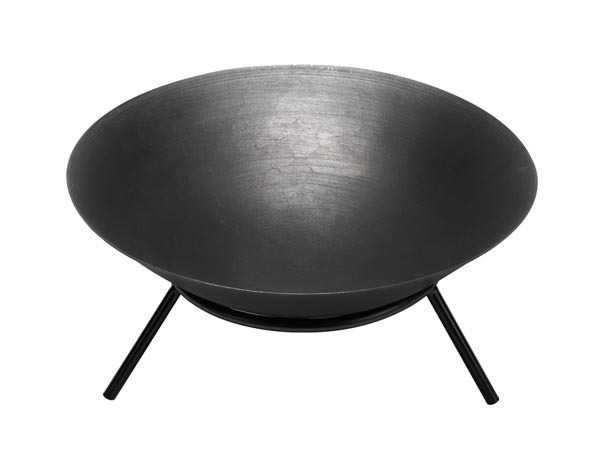 The fire bowl offers excellent heat radiation and comes in a temperature-resistant black finish that makes it suitable for burning firewood creating the perfect space for friends and family to gather round.